face unlike other brands; and it looks freshly applied even at the end of a long day. They look natural when you apply and does not clump or smudge. 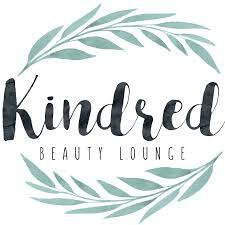 Contact Kindred Beauty Lounge in Parkes to try out these new exciting products.